Great opportunity to lease office space in a popular shopping center, the heart of Medford, on Stokes Road. This 1250 sq ft space can also be combined with 1500 sq ft of first floor space directly below. One of the newer buildings close to other retail stores, restaurants and professional offices. 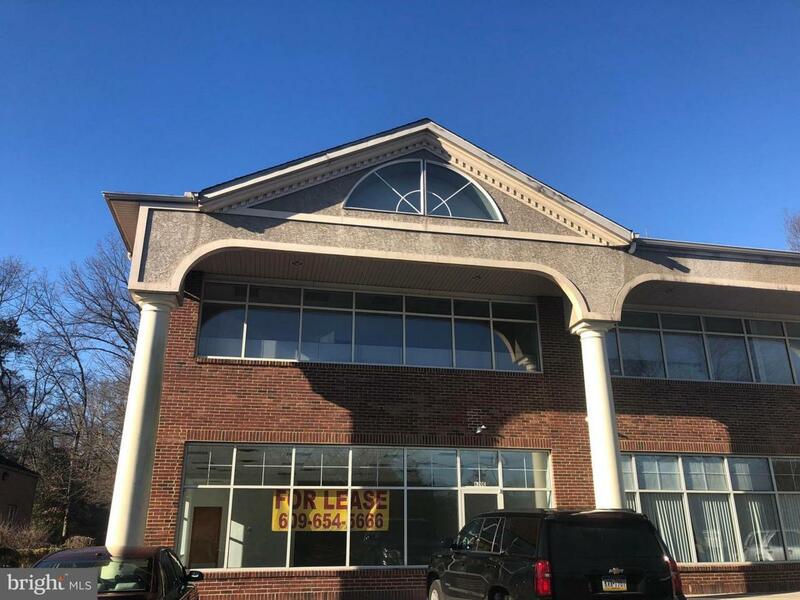 Located on the second floor with a great floor plan consisting of a large reception area, 2 spacious private offices, a 15' x 10' flex space and a second 30' x 30' flex space. There is also a large storage closet and a bathroom. Lots of window throughout providing tremendous natural light. Located in a high traffic area sure to bring a lot of exposure to your business.